H I‘m Alicia and I’m a makeup artist based in London. Ive been lucky enough to have been trained and worked with some of the biggest names in the make-up industry including Jemma Kidd, Ginni Bogado,David Horne and Mary Greenwell. 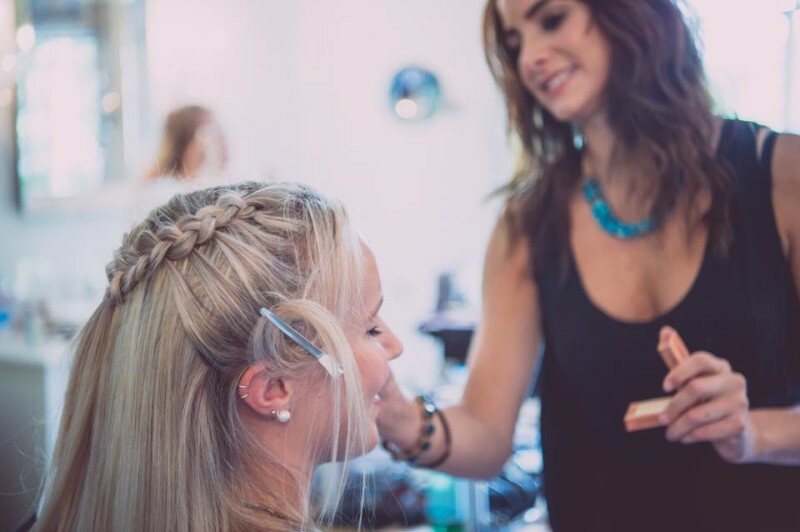 I am a fully qualified hair and makeup teacher and I run courses in London. I teach masterclass on saturdays to a group of lovely ladies of all ages. Here they learn all the tricks of the trade! We teach either in our studio or across London including towns such as Covent Garden hotel and The Dorchester London. We can’t wait to hear from you and look forward to hearing all about your makeup needs! Please use this Contact Link we would LOVE to assist whether your based in London of further afield!